Are you one of those people who is thinking of quitting your corporate job and planning on starting up your own business but is a little hesitant to begin? Don’t worry, you are not alone in this predicament. "Coworking Spaces Decrease Productivity:" True or False? Coworking is the fastest growing trend in the business world. Like any sort of work, it requires attention and complete focus of the individual which cannot be guaranteed when working from home. This is why we are seeing freelancers, small businesses, entrepreneurs, and other startups across Southeast Asia increasingly moving towards coworking environments. 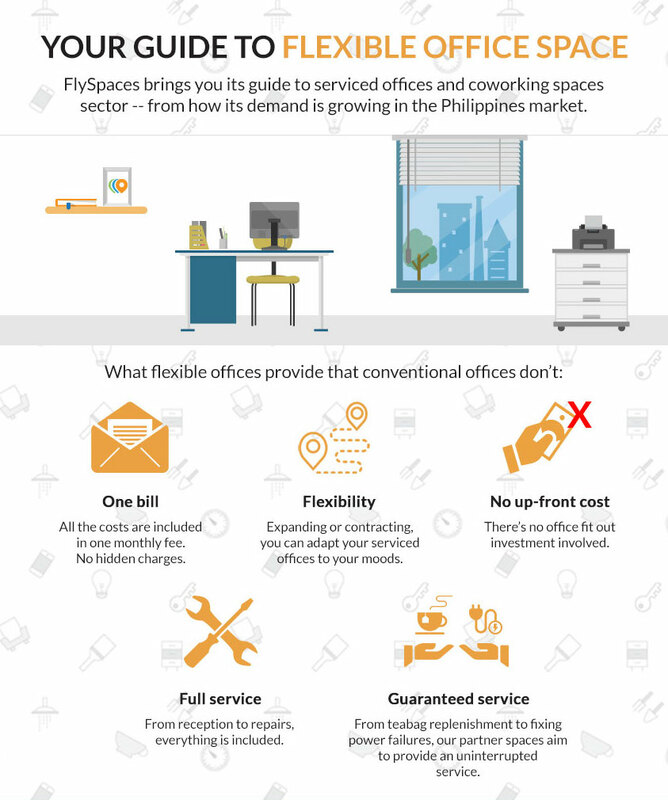 The demand for flexible office spaces in the Philippines has exhibited strong growth in the last 5 years - and this isn't purely driven by startups and freelancers. In fact, an increasing number of big companies and MNCs are now looking for more flexible, short-term offices for rent rather than the more traditional options. Why? In the last decade, Bonifacio Global City in Taguig has become a new mecca for entrepreneurs to grow their businesses. It is one of Metro Manila’s fastest growing financial hubs with a 240 hectare world-class business development area that’s home to upscale shopping centers, hotels, condominiums, offices, and schools. It's been said time and time again, but it remains true: flexible workspaces are changing the nature of work. 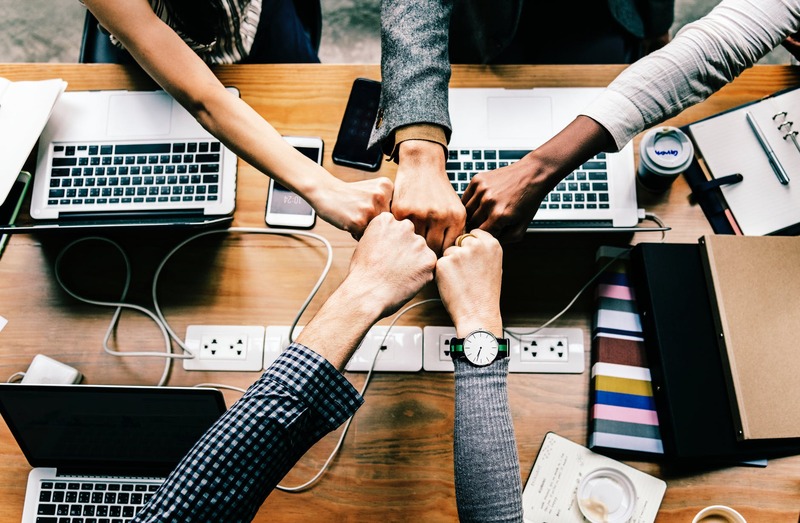 We see this not only globally, but regionally as well and within our own cities with the number of coworking spaces and serviced office providers continuing to grow, attracting interest from all industries, and Manila is no exception. [CONTEST CLOSED] ATTENTION MANILA: Big Prizes, Free Food and More! 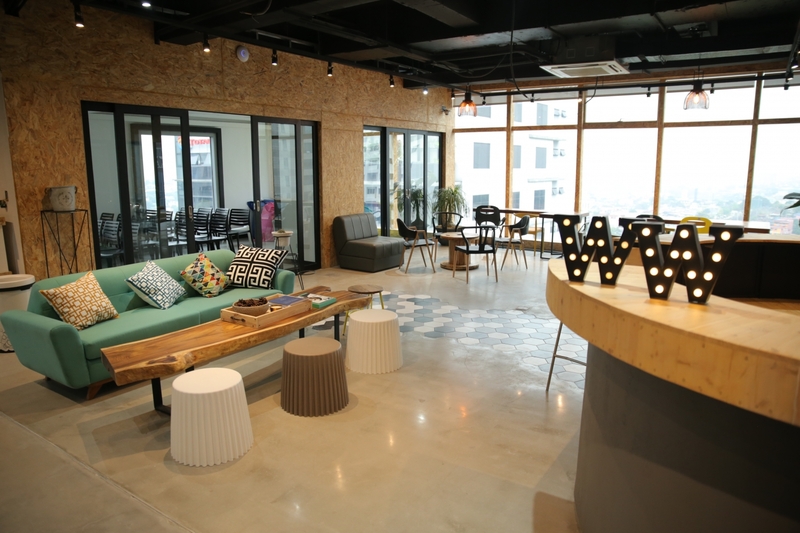 Coworking spaces have, without a doubt, flourished in popularity recently. Deskmag has written about it, Forbes has written about it, and many many more have talked about the growth in the number of flexible, short-term workspaces. But why are they gaining such esteem? To break it down: they're human-centric. 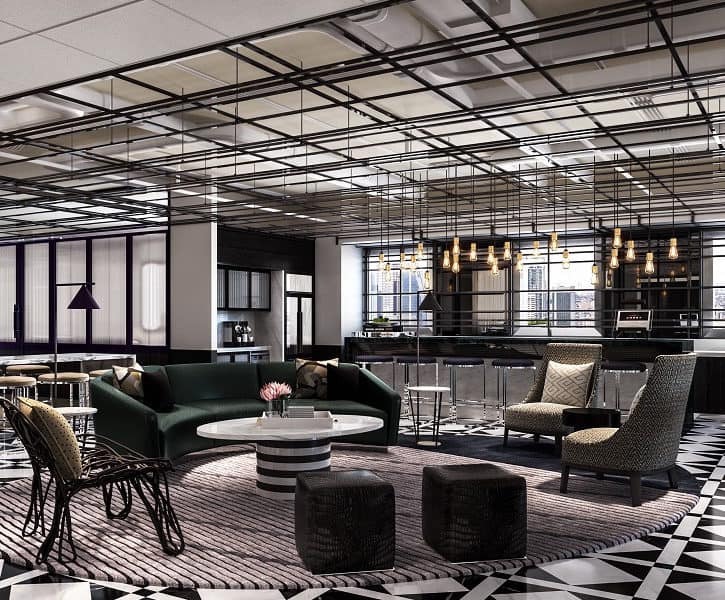 As opposed to traditional offices, coworking spaces focus more on hospitality than they do on simply providing real estate. In other words, rather than just offering a desk to come work, these spaces create a community in which digital nomads, entrepreneurs, freelancers, and even MNC's can achieve their business goals. 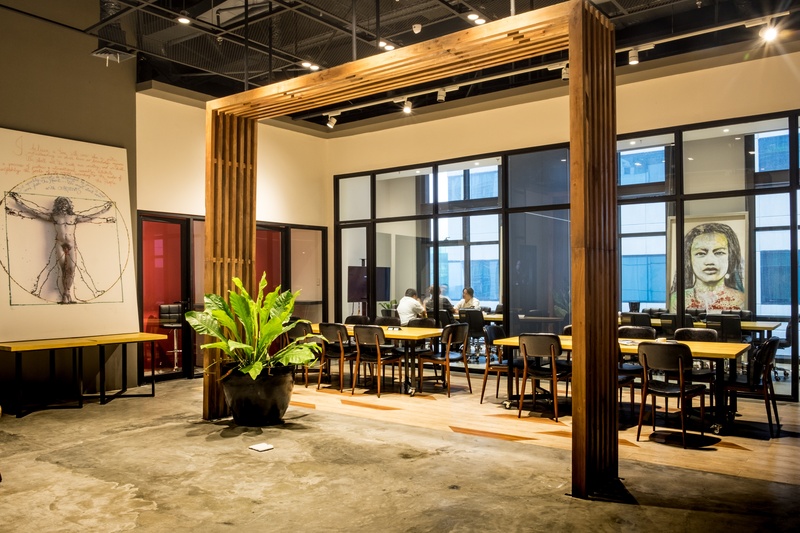 Continuing with our series of providing you guys with a guide to the events happening in Southeast Asia's coworking spaces, we've compiled our shortlist for August! So, let's get right into it. 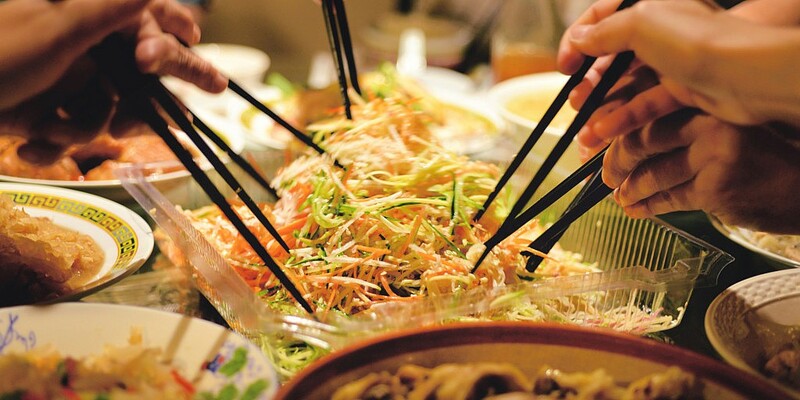 Here are some of the top events happening in coworking spaces across the region this month.